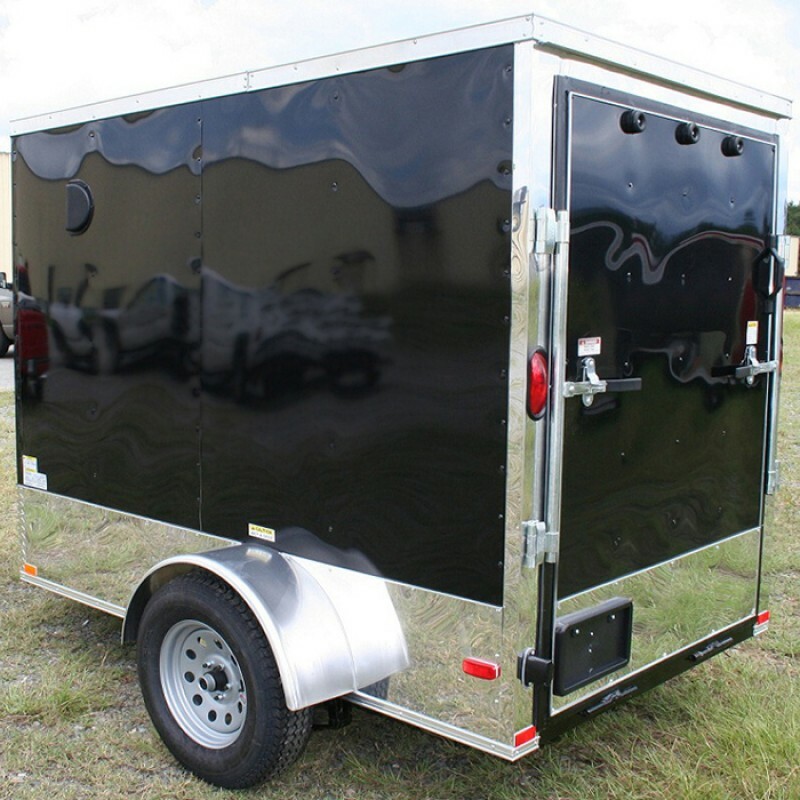 Janto Cargo Trailers offers 7 different basic model 6 wide cargo trailers as well as 7 different advanced models. 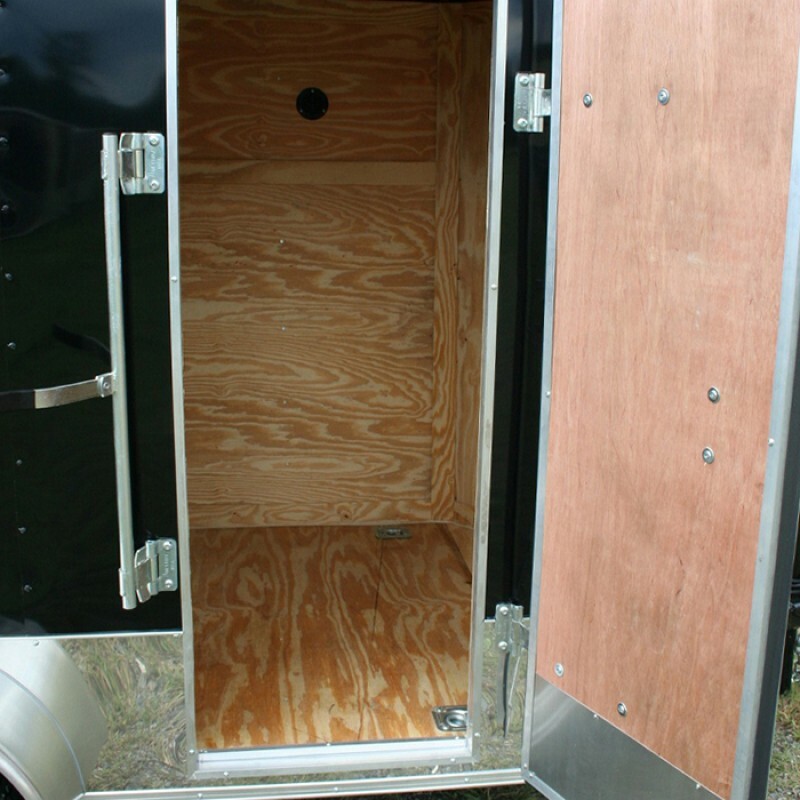 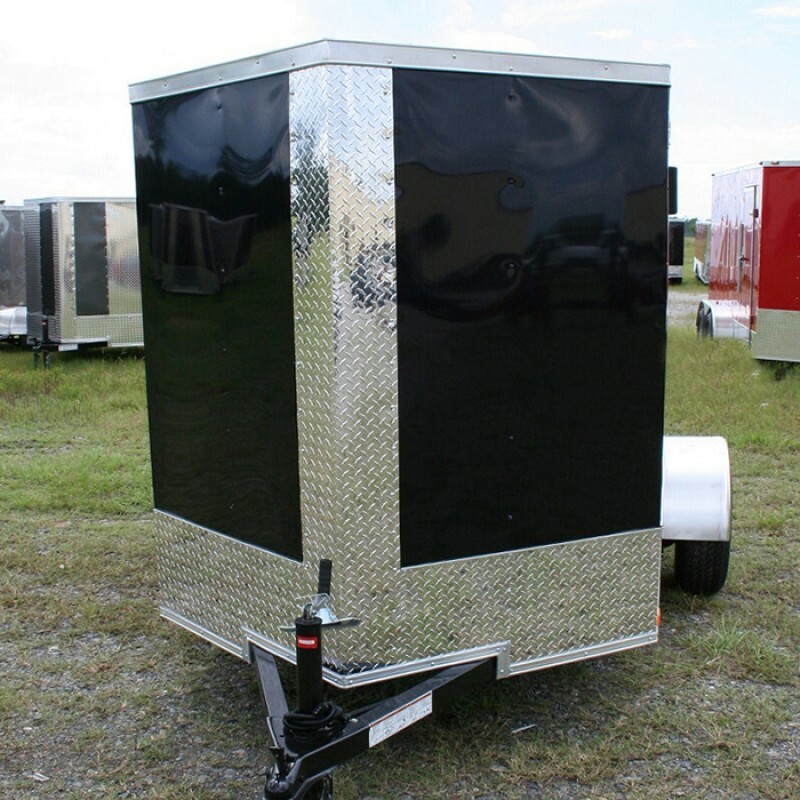 Our 6 wide enclosed trailers come in a variety of lengths and axle configurations and like all our trailers, are customizable with most of our custom options. 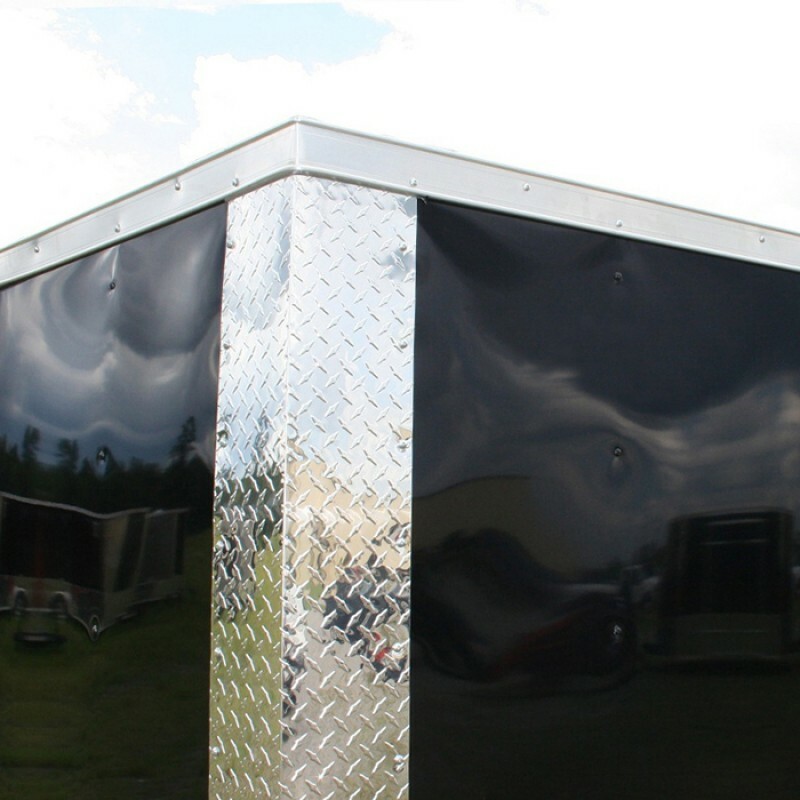 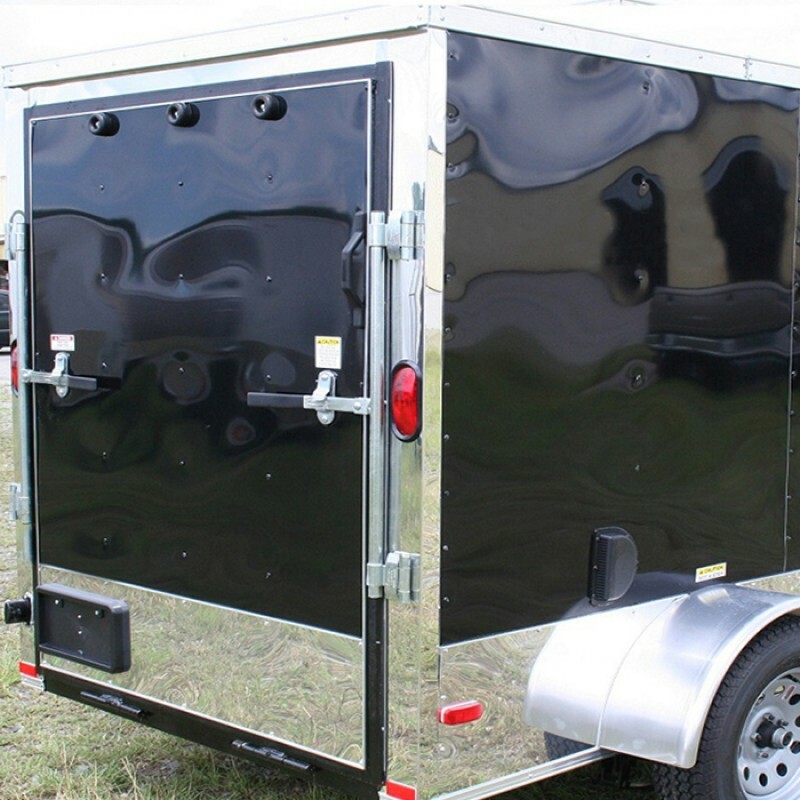 Whether you’re hauling custom motorcycles or you need a reliable trailer for business needs, trust Janto Cargo Trailers as your source for reliable, quality built cargo trailers for any use or application.